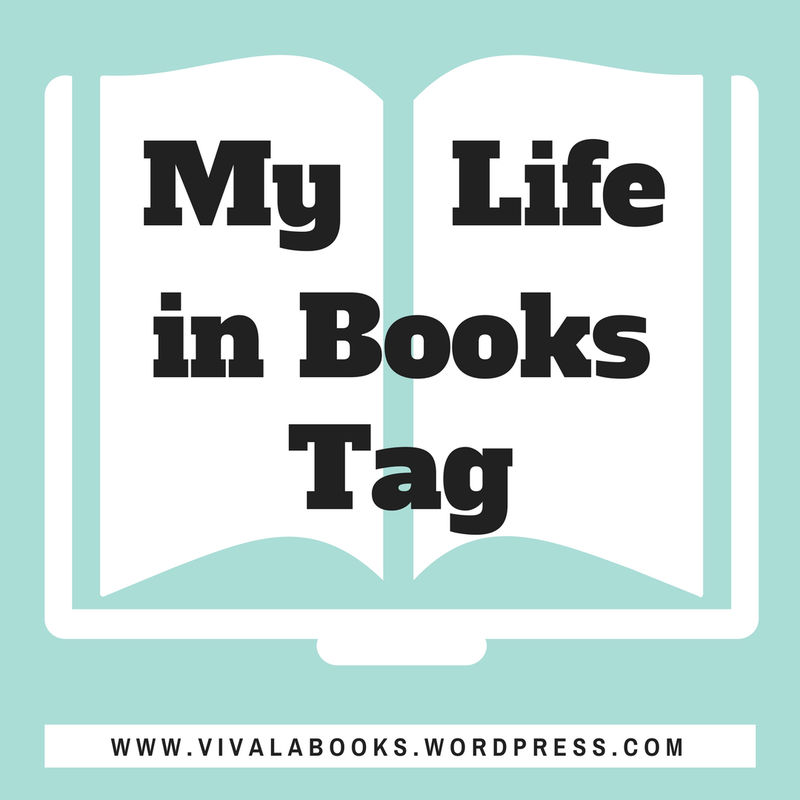 I like this book tag! Glad to see A court of thorns and roses made the list! (I love that series SO much!! 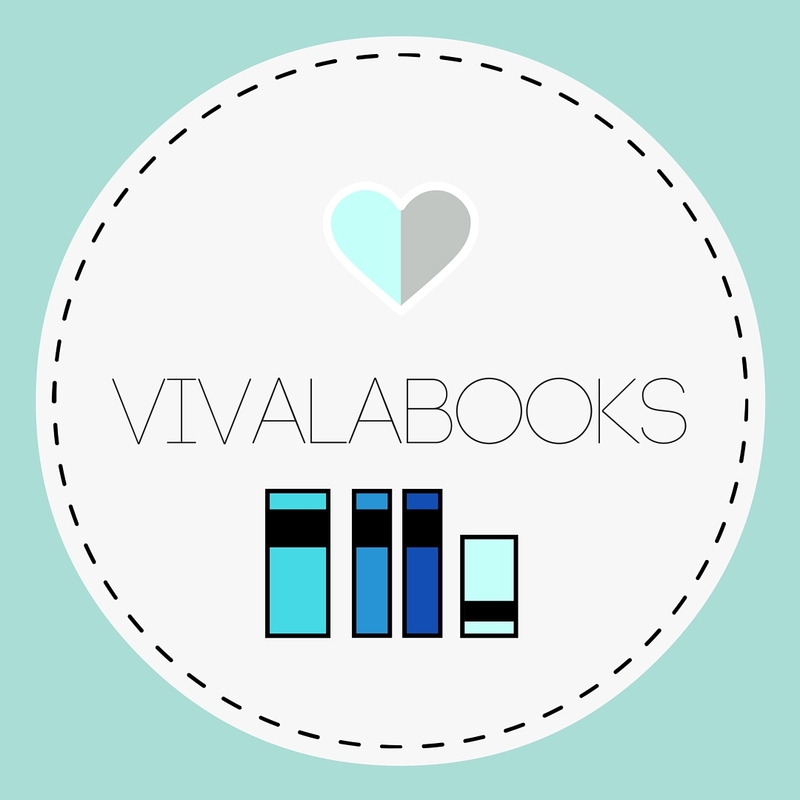 Sarah J. Maas is a literary genius) Great post! It really was so much fun! I really just gotta buckle down and read Carry On because I’ve only heard great things. Haha yeah PJO was my everything when I first read them! But I still love to reread them every once in a while. 🙂 And I almost died when I found out Veronica Roth was in town!!!! Carry On is actually a very quick read despite the hefty size, so I say go for it and don’t be intimidated, you’ll fly through. Reread Fangirl before hand though, I read them quite close to one another and felt it added to the experience. The Percy Jackson books seem to ignite the passion of reading in so many people, and I am so thankful for them for that (although I have not gotten beyond the first book myself, eek). Thanks for the tip! I didn’t even think about rereading Fangirl before, but I loved that book and it makes sense to read both of them clothes to each other. OMG! I hope you get to finish the rest of the PJO series because it’s honestly one of my favs. I love Ally Carter’s books! GG is what got me reading YA! I’ve read All Fall Down but need to read the rest of the series still. I’m super excited for Not If I Save Your First!! I also love Anna & the French Kiss!